Last night, it was my incredible privilege to join delegates from Maryland and around the country to hear one of the most memorable speeches in convention history, delivered by First Lady Michelle Obama. What struck me about her remarks is the same quality that I see in the President, one of the reasons I am so passionate in my support for Barack Obama’s leadership — the undeniable authenticity of who they are and how focused they are on helping Americans through the struggles of our times. When Michelle commented that Barack is still the same man who used to pick her up for dates in a car so run-down that she could see the street through the rust holes in the door, she reminded us of how they are not so far removed from the hard times that exist today. For me, it brought to mind Rahm Emanuel’s observation that Barack reads 10 letters every night from residents who write to him; how that helped shape Barack’s conviction to save the auto industry and the thousands upon thousands of lives, neighborhoods, and communities that are on the line there, even when apparently none of his advisors suggested that it was possible. As a local government official, I have a new appreciation for the devastation that would have resulted if the President had let GM and Chrysler fail, as Mitt Romney has stated he would have done, even as Romney supported bailing out the Wall Street banks. With thousands of residents losing those jobs, local economies would have collapsed, school systems would have gone bankrupt, and promising futures would have been destroyed for so many hard working people. When big employers and industries vanish, you end up with generational devastation. I know that from my own experience growing up in Oakland, California, a community that thrived as the shipyards boomed after WWII and then collapsed when they left. That was a powerful testimony from a wife and mother who was concerned about losing her family to the presidency, and instead found it stronger than ever. I am grateful for who Michelle is, too, and I think what made me so thrilled to hear her speak is that she made the excitement of electing Barack Obama president fresh again, our first African American president, a man who came from nothing and has brought us monumental gains by improving access to health care, colle ge education, saving the auto industry, improving air quality with auto mileage regulations, ending our wars in Iraq and Afghanistan, and enacting an economic policy that is helping this country recover from the disastrous Great Recession. 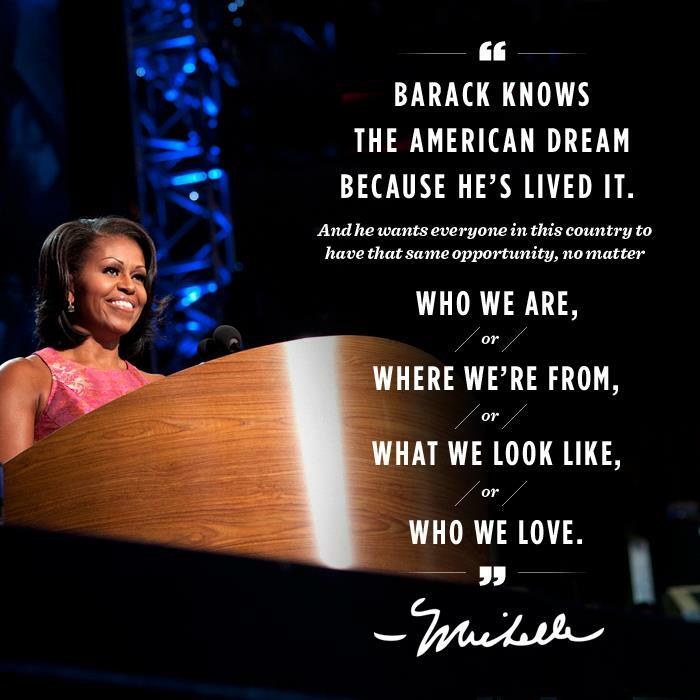 Those are also the words of my former boss and mentor, Arthur S. Flemming, who helped build many of our most successful social welfare programs, and used to always remind us of those goals, to create opportunity for everyone no matter who they are, what they look like, or where they live… and now Michelle has added, or who they love. Today is my 40th birthday and I will be eagerly awaiting a speech tonight that I know will be spectacularly powerful, former President Clinton. I don’t think anyone is better suited to explain to America why we are in this economic mess and why Barack Obama, not Mitt Romney, is the man to take us forward to a better future. And since it is my birthday, I’ll be celebrating afterwards at the Rock the Vote concert, an organization that I cherish and where I used to work, hearing one of my favorite bands, the Foo Fighters. I am looking forward to casting my vote in your name to nominate the President for this great election in November. 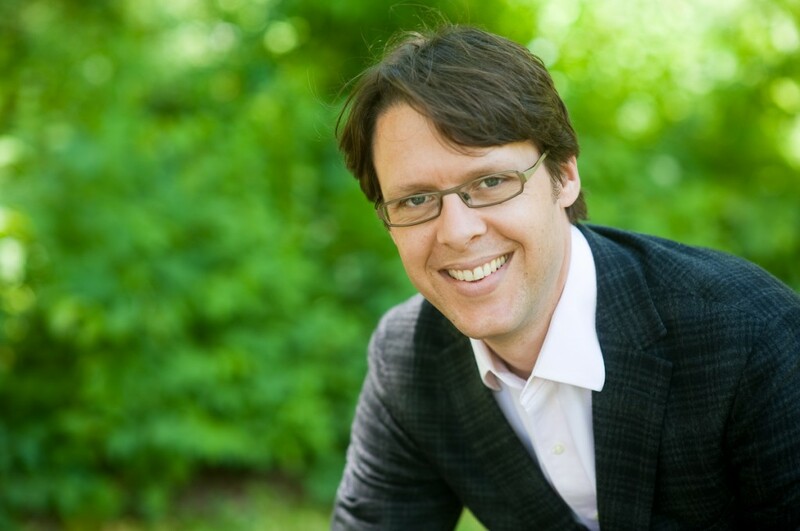 Hans Riemer, elected to an At-large seat on the Montgomery County Council in 2010, represents nearly a million residents in a thriving and diverse community with a history of responsible government. Hans is a champion for policies that leverage public transportation to support job creation, housing, environmental protection, walkable communities and a better quality of life for Montgomery County residents. Happy Birthday Councilmember Riemer, and thank you for you account and testimony from the DNC in Charlotte. Wishing you a fantastic evening to celebrate this fantastic country and to celebrate your birthday. What a party huh? Hans… saw you along with 40,000 of your closest friends at 7:49p on CNN as Scarlett J. spoke from stage in Charlotte 8.6.12. Thanks for your blogs.